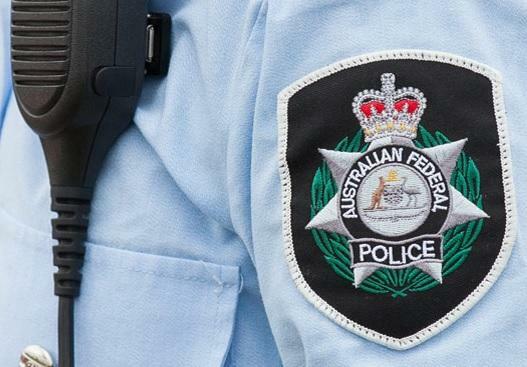 CSC subsidiary, UXC Connect, has won a $12.5 million contract to supply the Australian Federal Police (AFP) with network equipment and services for the better part of the next five years. The contract, which runs from 23 January this year to 22 January 2022, came as the result of an open tender, with UXC Connect beating out almost 40 other suppliers that sit on the Government’s ICT Services Commercial Off the Shelf (COTS) Software and Hardware Panel. While the AFP has remained tight-lipped about the details of the specific equipment involved in the contract, UXC Connect counts Alcatel-Lucent, Aruba Networks, and Cisco among its networking infrastructure partners. The CSC company also claims Airwatch, CA Technologies, Citrix, Commvault, EMC, Genesys, Microsoft, Riverbed, Splunk, NetApp, and VMware among the list of vendors it partners with on solutions for its end clients. The multimillion-dollar deal comes six months after the company was awarded a $24.2 million contract from Transport for NSW for the provision of network design and hardware supply services, in a multi-year deal that is set to see more than 1000 sites around the state receive new infrastructure. That deal, which is set to extend to August 2019, followed a contract win by fellow CSC subsidiary, UXC Limited, awarded by Transport for NSW earlier in the year. UXC Connect’s latest contract win with the AFP follows on from a series of big wins in 2016 that saw the company pick up multimillion-dollar deals with several government agencies and departments. In October last year, The Department of Immigration and Border Protection revealed that it had awarded UXC Connect a $3.5 million, two-year contract for the provision of security management services. In August last year, the Department of Defence handed the company a $2.8 million deal for computer equipment and accessories, and in March 2016 the Department of Finance awarded the company a $2.2 million contract for continuing network supply and implementation services.